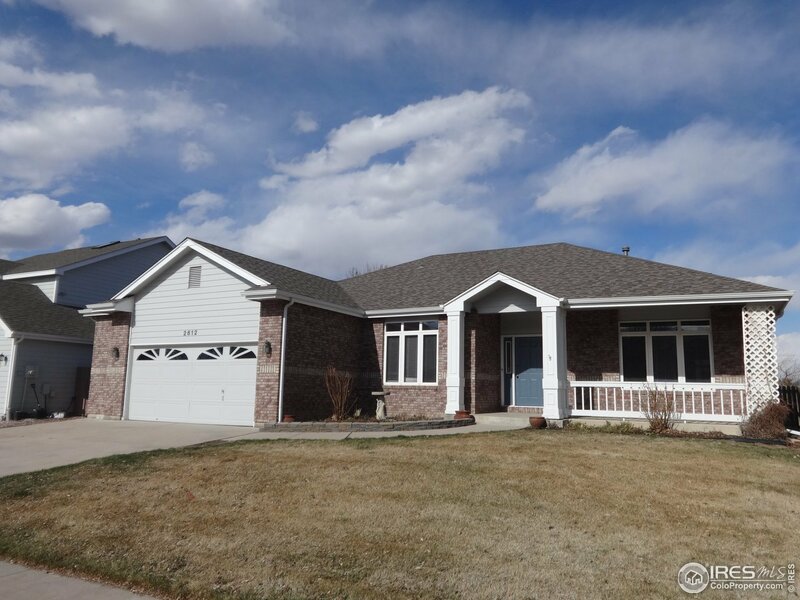 Love Ranch-style living? Master Suite has 5 piece bath with a "to-die-for" huge walk-in closet! Privacy abounds as the other 2 bdrms are on the other side of this lrg home. 42" upper cabs in Kit with Nook overlooking backyard. The Great Room and your choice "Dining Room/Office/Den" by Entry offer Gr8 flexibility. Laundry is right off the 2-1/2 garage. Downstairs you&apos;ll find lots of open space for your own design--make it what you want in the spacious unfinished basement. Oh yes, & No HOA.